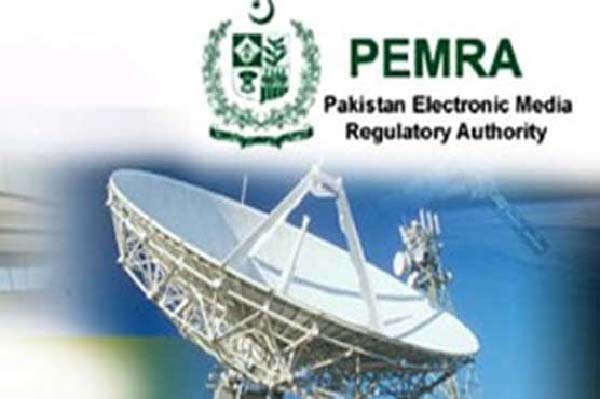 ISLAMABAD, Aug 9 (APP): A sub-committee of the National Assembly Standing Committee on Information, Broadcasting and National Heritage will meet here Wednesday to look into the working, administrative and legal affairs of Paksitan Electronic Media Regulatory Authority (PEMRA). Imran Zafar Leghari will preside over the meeting, which will make its recommendations to ensure effective implementation of the Supreme Court decision on the code of conduct for electronic media. The committee will also investigate the telecast of confessional statements of the accused persons under trial by television channels.